The Gentleman and Citizen's Almanack, for the Year of Our Lord, 1734. The Gentleman and Citizen's Almanack for the Year of Our Lord, 1733. 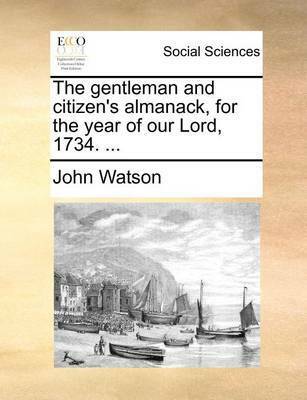 The Gentleman and Citizen's Almanack, for the Year of Our Lord, 1735.